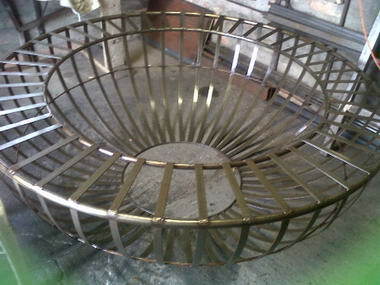 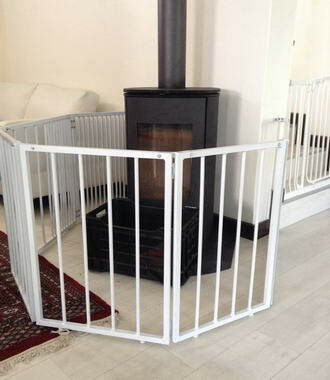 Barry's craftmenship Through Steel - custom made interior and exterior steel furniture and accessories. 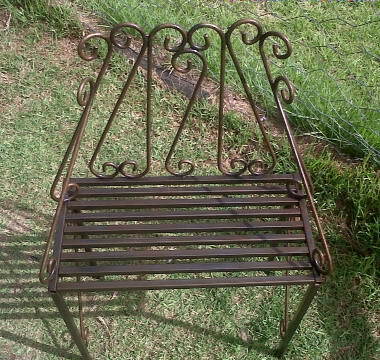 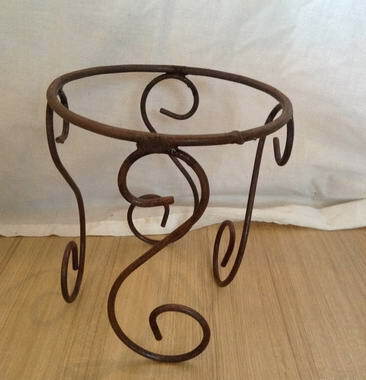 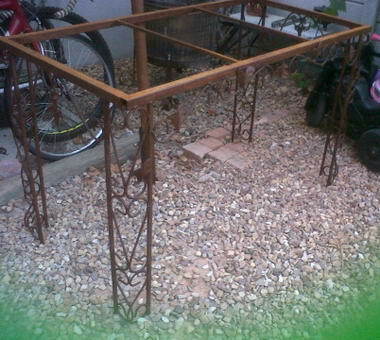 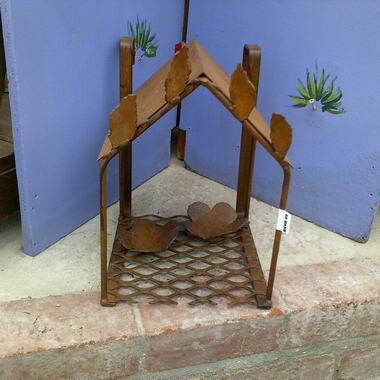 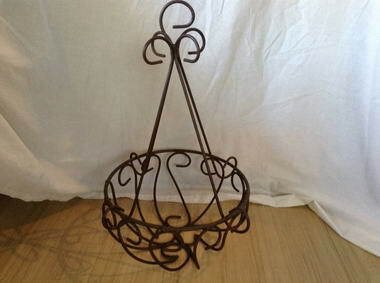 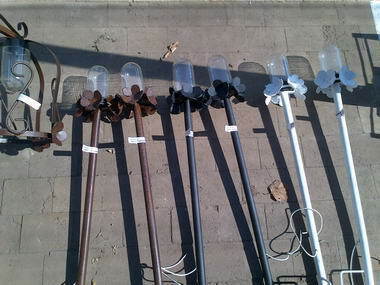 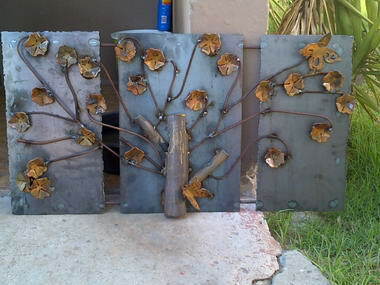 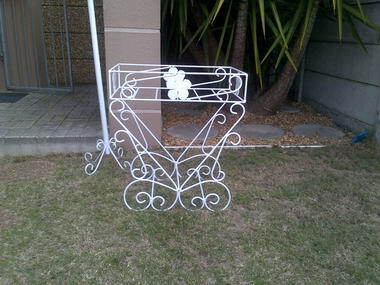 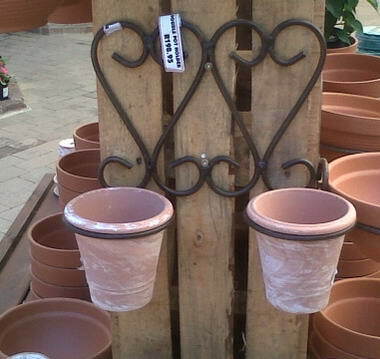 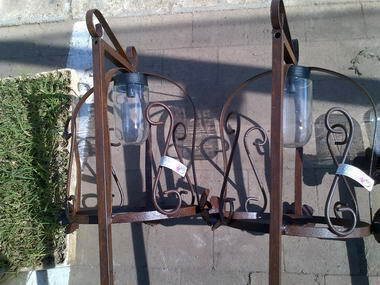 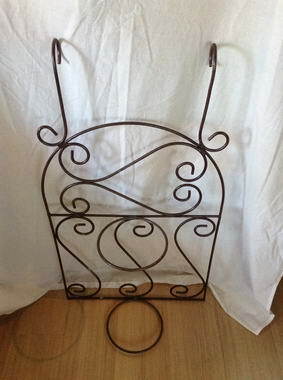 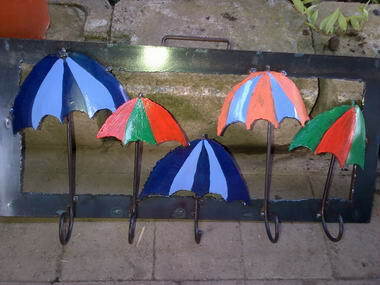 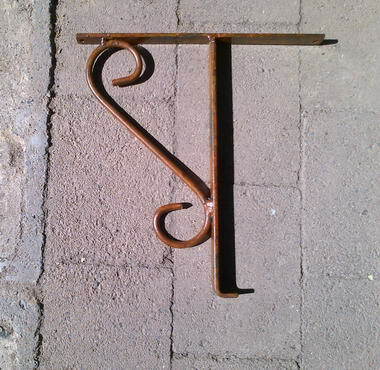 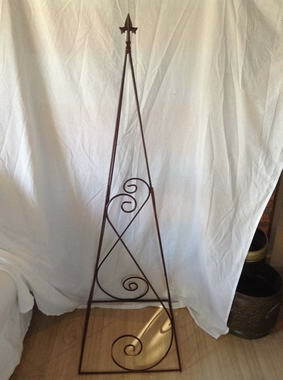 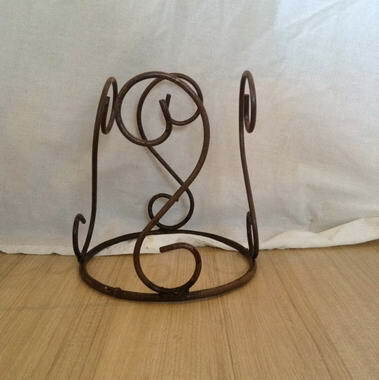 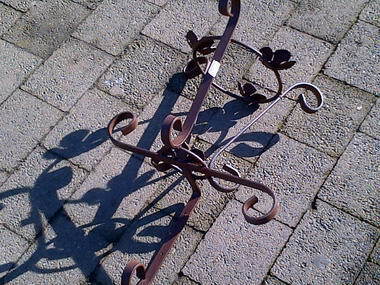 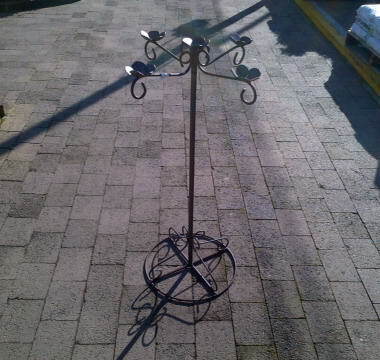 i.e Garden Arches,gazebo's Obelisks, wall mounted and wall hanging brackets for basket and or potted plants, various plant pot stands, shelving and display units,garden lamps, benches, braai's and fire pits. 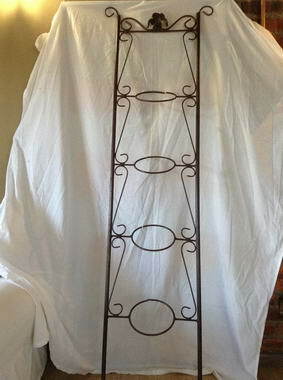 Fireplace barriers, four poster beds, bunk beds, etc.